Answer your shoppers' questions the instant they ask them and watch your business grow. 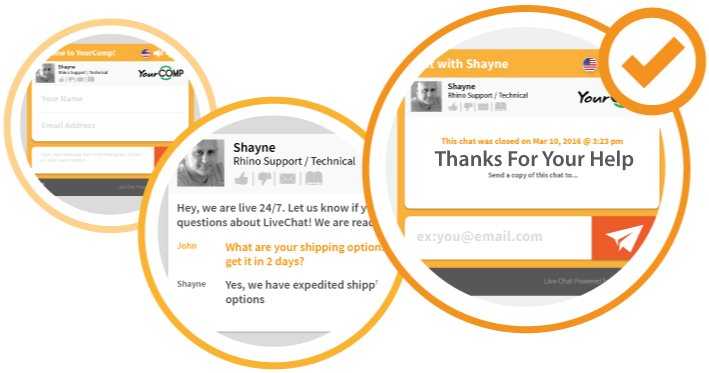 This incredibly easy-to-use Support Ticket System will keep your customers happy. 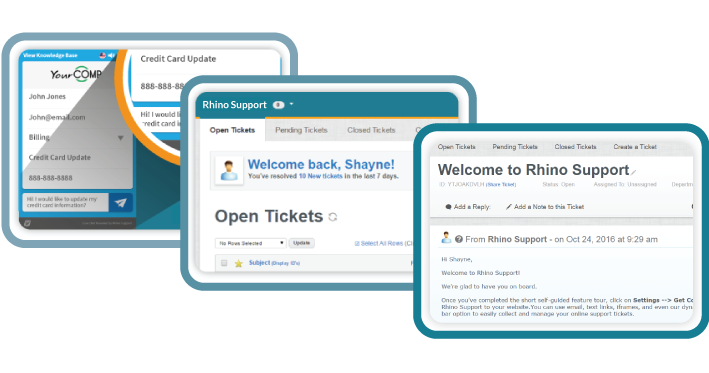 © 2011-2019 RhinoSupport.com and Rhino Support LLC, All Rights Reserved. The reproduction, distribution, display, or transmission of this content is strictly prohibited, unless authorized by Rhino Support LLC. All other company & product names may be trademarks of the respective companies with which they are associated.